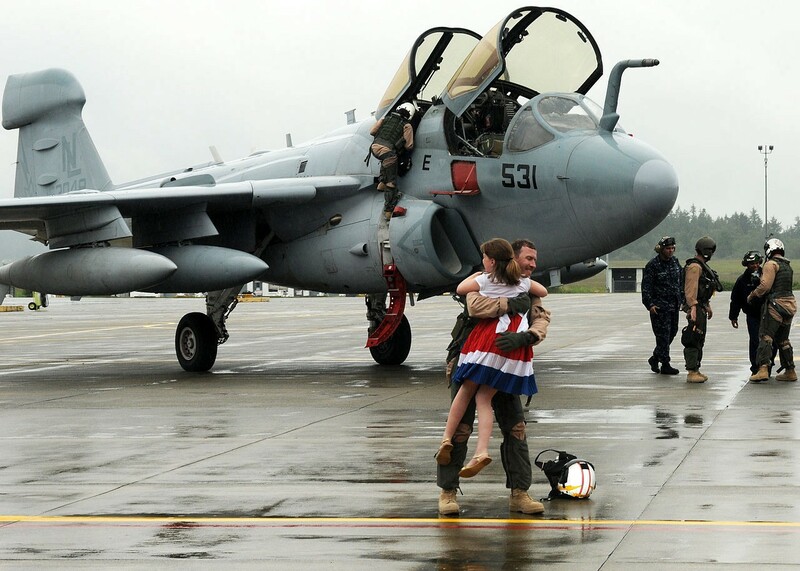 In 1986, former Secretary of Defense, Caspar Weinberger, designated April as the Month of the Military Child. The month of April provides an opportunity to recognize our youngest heroes, military children, who sacrifice many aspects of a “normal” life while growing up in a military family. With one or both parents serving in uniform these children must overcome multiple challenges and put the call of duty before the needs of their family. December 11, 2006- The family of Maj. 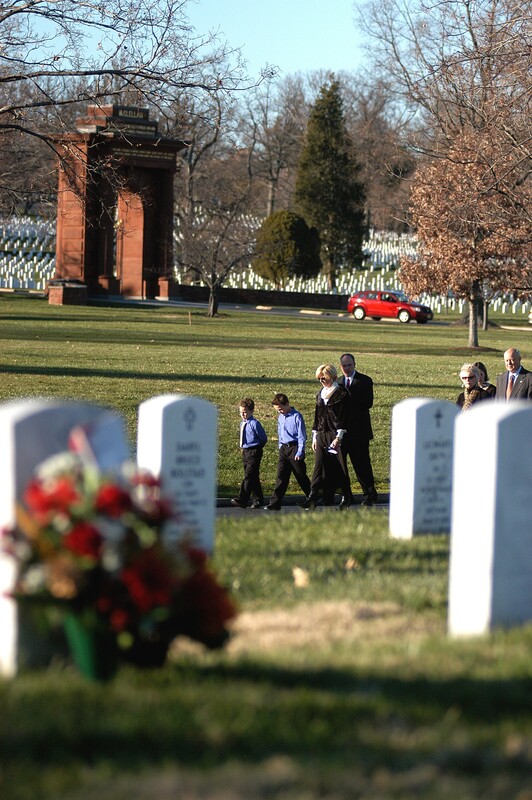 Troy Gilbert walk to his grave site at Arlington National Cemetery. Major Gilbert was the pilot of an Air Force F-16 Fighting Falcon engaged in support of coalition ground combat operations that crashed approximately 20 miles northwest of Baghdad. In 2011, the University of New Hampshire Cooperative Extension Military Youth and Family Program started the “Purple Up! for Military Kids” initiative that quickly gained momentum and is now celebrated nation-wide. People of all ages in the community are encouraged to wear purple each year in April to honor military children. Texas Governor Greg Abbot has proclaimed that Friday, April 12, 2019, is Purple Up! For Military Kids Day in Texas. Wearing purple is a visible way to show support and thank military youth for their strength and sacrifices. Purple was chosen because it symbolizes all branches of military as it is a combination of Army green, Marine red, and Coast Guard, Air Force and Navy blue. If you would like to do more for military kids and their families in your community there are many ways to lend a helping hand. To connect with a military family in your area check with local Veterans Service Organizations like your local American Legion or VFW Post, or DAV (Disabled American Veterans) Chapter. If you live near a military base contact their family resource renter. Ask neighbors, school counselors, faith-based groups or other community organizations to identify a military family in your neighborhood. If you find a military family then introduce yourself and let them know you are available to provide support. The simplest acts of kindness can go a long way in helping a military family. Volunteer to babysit, walk the dog, help with errands, locate a handyman, assist with car maintenance, or prepare a meal. If a service member is deployed, invite their family over for dinner during the holidays, or just offer to have lunch or coffee with the spouse who remains at home — sometimes they just need a friend to talk with. Please see the list below if you are interested in volunteering or donating to an organization that offers assistance to military families and children. The Comfort Crew Programs combine customized in-person live experiences, animated DVD’s, guided journals, and an online web-portal to help kids through the unique situations they experience as a military kid. Fisher House Foundation builds comfort homes where military and Veteran families can stay free of charge, while a loved one is in the hospital. These homes are located at military and VA medical centers around the world. Operation Gratitude sends cuddly bears in care packages to our youngest warriors — the children of deployed military service members. By connecting the American donor community to our military families through a robust array of valued and life-changing programs that address the specific short-term and Critical Financial Assistance, long-term stability and recurring support needs they experience, Operation Homefront is able to help military families overcome many of the challenges inherent in military life. Military Kids Connect (MKC) is an online community for military children ages 6–17, and provides access to age-appropriate resources to support children dealing with the unique psychological challenges of military life. 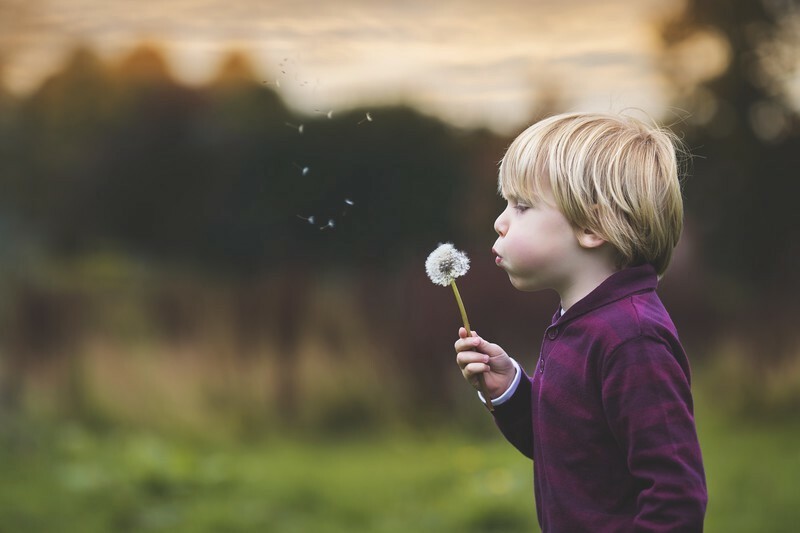 MKC offers informative activities, helpful videos, and an online community that can build and reinforce understanding, resilience, and coping skills in military children and their peers. Military OneSource is your 24/7 connection to information, answers and support to help you reach your goals, overcome challenges and thrive. As a member of our military family, you are eligible to use this Department of Defense-funded program anytime, anywhere. Turn to Military OneSource for tax services, spouse employment help, webinars and online training, relocation and deployment tools, and much more. Empowering children with sports, arts and enrichment during parent deployment or recovery. ZERO TO THREE works on behalf of infants and toddlers of military and veteran families and has developed resources specially designed for military and veteran families and the professionals who serve them.